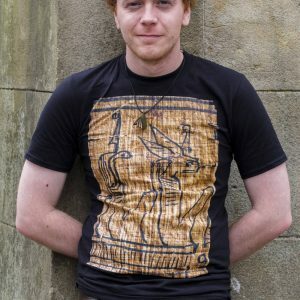 And now you can show off your Egyptology geekery with this gorgeously soft and comfy, yet stylish cotton t-shirt. It’ll pair fantastically with your favourite jeans or with sports leggings for the gym or your yoga class. 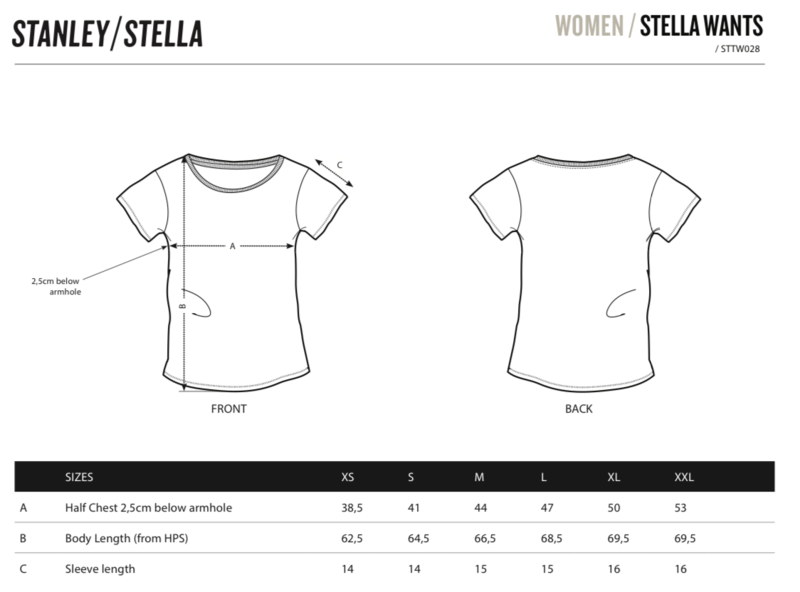 The design is printed using the direct to garment method, meaning you get amazing detail and colours. However, you will need to wash at 30º to keep the design looking as good as the day it arrived on your doorstep. This t-shirt is printed with a photo from a page of the Egyptian Book of the Dead at the Garstang Museum of Archaeology. 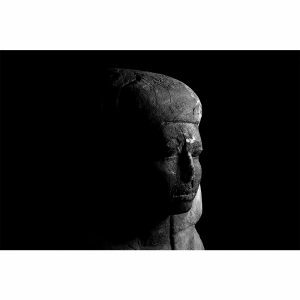 It belonged to a man called Inaros who lived during the Saite Period (26th Dynasty, 664–525 BC). The papyrus was photographed with a macro lens, meaning the image on the t-shirt is many times the size of the original papyrus and is an exclusive design you won’t find elsewhere. Each t-shirt is printed to order, usually dispatched within three working days. This means that resources are used only as and when needed. The t-shirts are manufactured in Bangladesh by a company overseen by the Fair Wear Foundation, meaning the workers are treated with respect and dignity, in safe and secure buildings. The cotton production is as ecological as possible, minimising water use, using crop rotation to maximise soil health and fertility, and recycles waste products from the plant into animal feed. Both t-shirts and inks are free from harmful chemicals and animal products, making them vegan-friendly and eco-friendly.